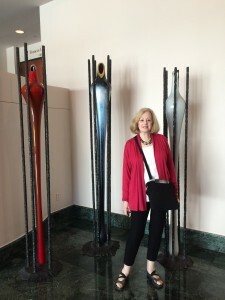 Alan and Nancy Lasser visited the Naples, Florida Art Museum. 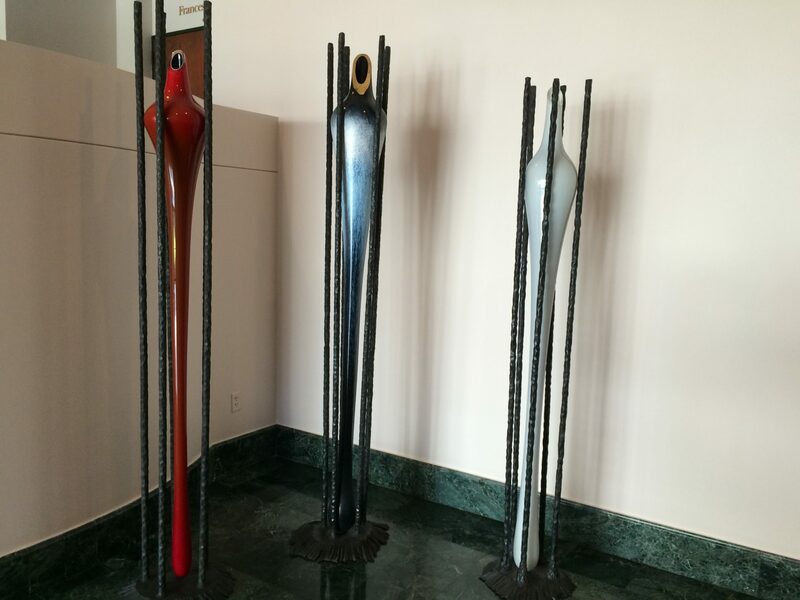 They sent us photos of these “Cocoons” by Steve Tobin. 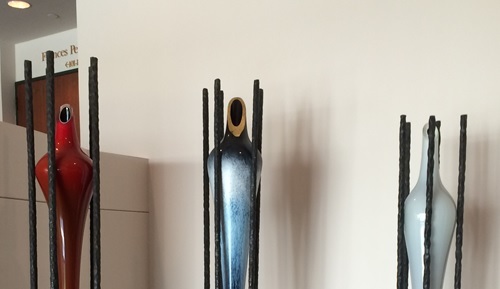 You can see the size of the sculptures with Nancy standing with them. 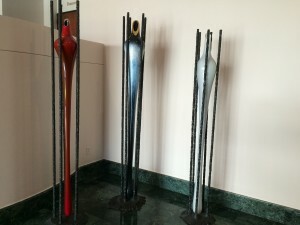 See more about Steve Tobin at www.stevetobin.com.